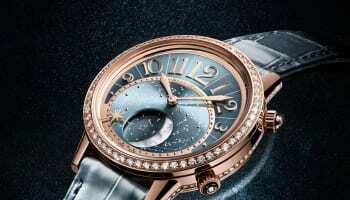 There was a minor turf war between Jaeger-LeCoultre and Richemont stablemate IWC when they both unveiled feminine, elegant, mechanically interesting and highly commercial moonphase watches at January’s SIHH. 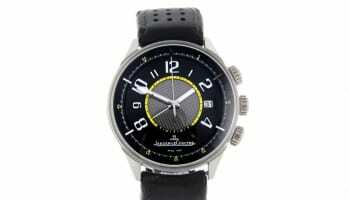 There is no clear winner, with both IWC’s Da Vinci and JLC’s Rendez-Vous causing WatchPro to purr. 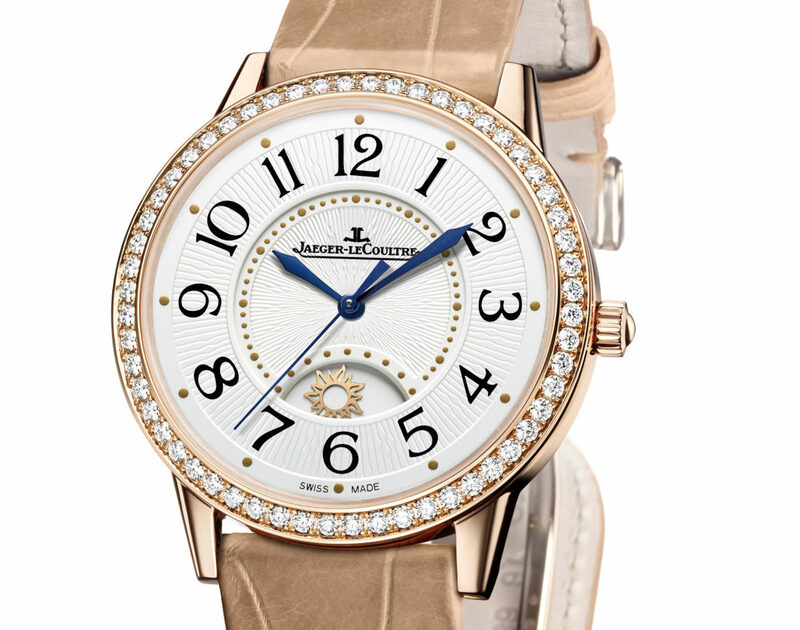 At the heart of every Rendez-Vous timepiece is an automatic movement beating behind the watch’s beautiful dial using diamonds and sapphires to mark time. The Night & Day Large model comes in a bigger than usual 38.2mm case while the Rendez-Vous Moon is a more petite 36mm. 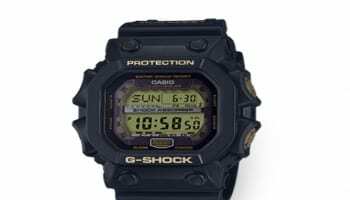 The family has an option for every taste and budget including cases in precious metals or steel; several colours and textures of leather straps or steel bracelets; and a choice of bezels with or without diamonds. Copyright © 2018 Promedia Publishing Ltd All Rights Reserved.